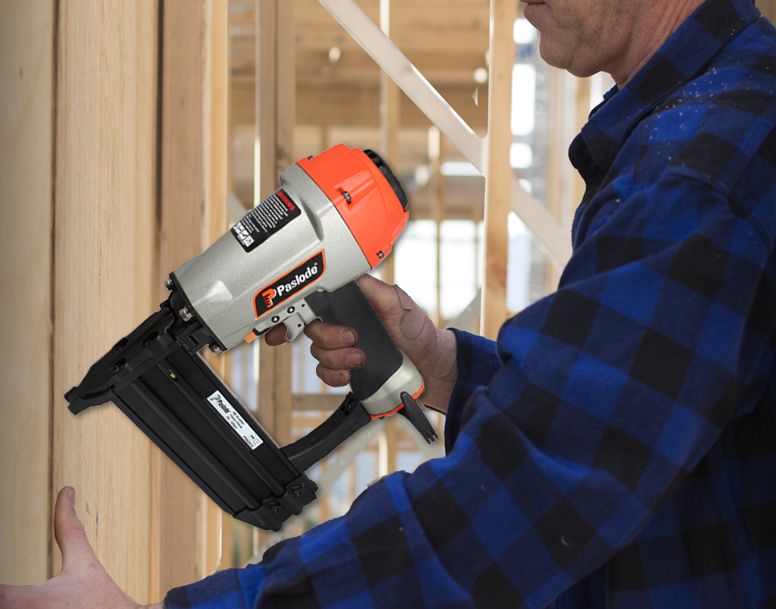 Finishing Nail Guns ensure a perfect finishfor all general trim applications. The NT 65.1 drives 2.2mm diameter T nails, designed for strong holding power with a fine head finish. Ideal for hardwood flooring and masonry fix out applications. The ND 70.1 drives ND Series (2.0mm, 14ga) brads. 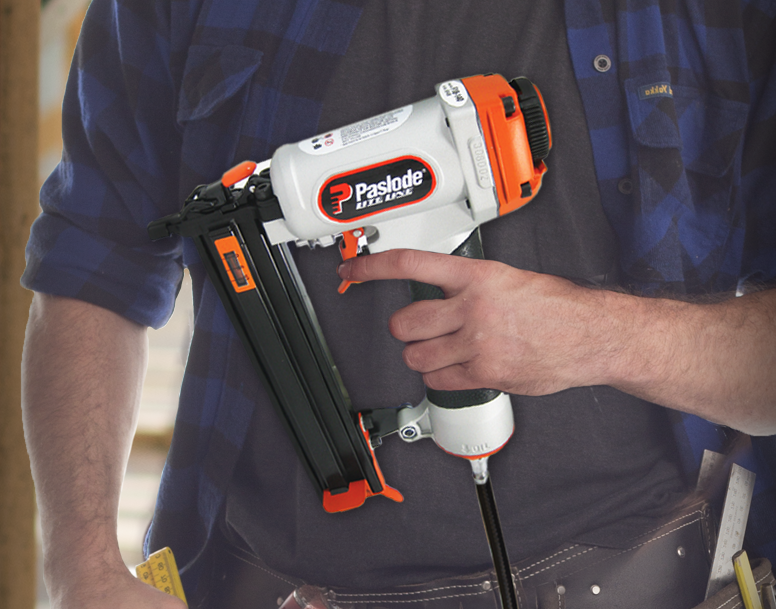 Ideal for heavy-duty finishing applications. The thumb-wheel depth of drive adjustment and narrow nose ensure accurate brad placement and a superior finish. The DA 65.1 Bradder drives heavier DA (1.75mm, 15ga) brads for superior holding power. The angled magazine and LED headlight provide easy access and visibility in tight, dark spaces. Lightweight and compact, the LiteLine C1 30 Bradder is engineered for precise brad placement and a perfect finish. 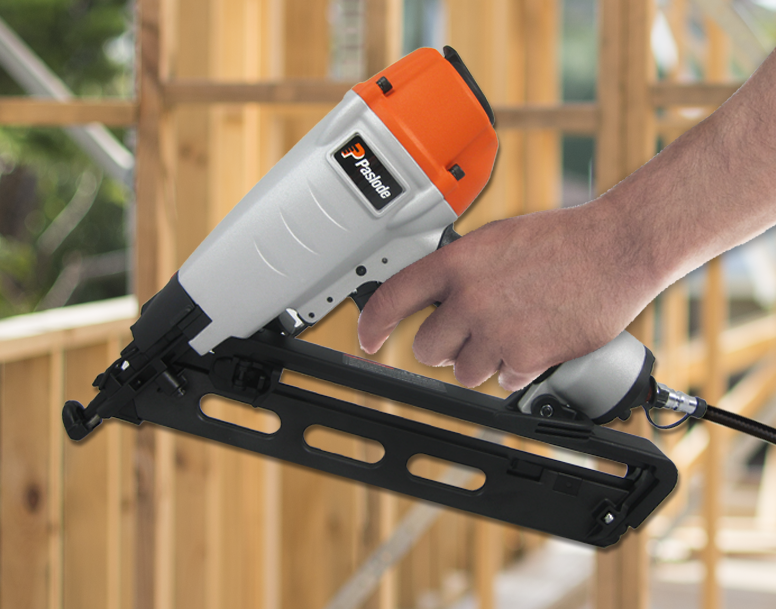 Fine brad reduces timber splitting, ideal for very fine trim and fix-out applications. The LiteLine C1 50 Bradder drives fine C1 Series 18ga brads up to 50mm in length. 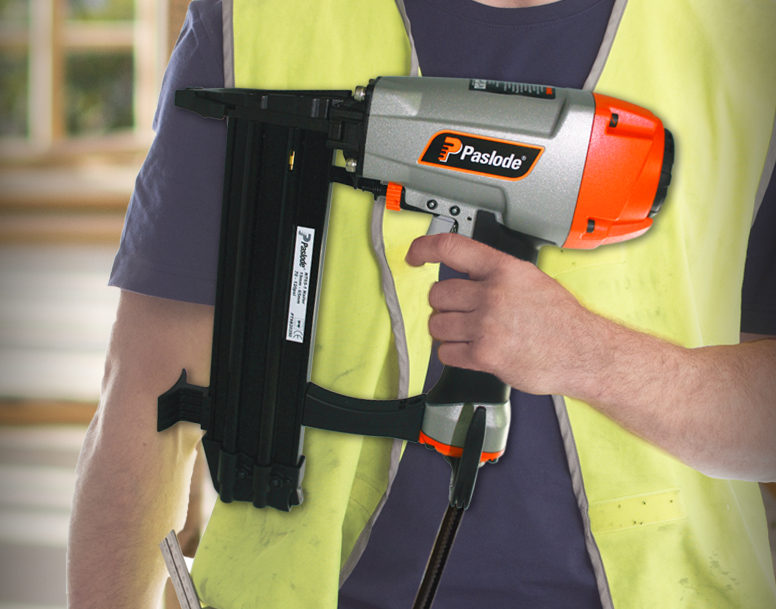 Compact and lightweight, the tool is designed for comfort and reliability for volume projects. 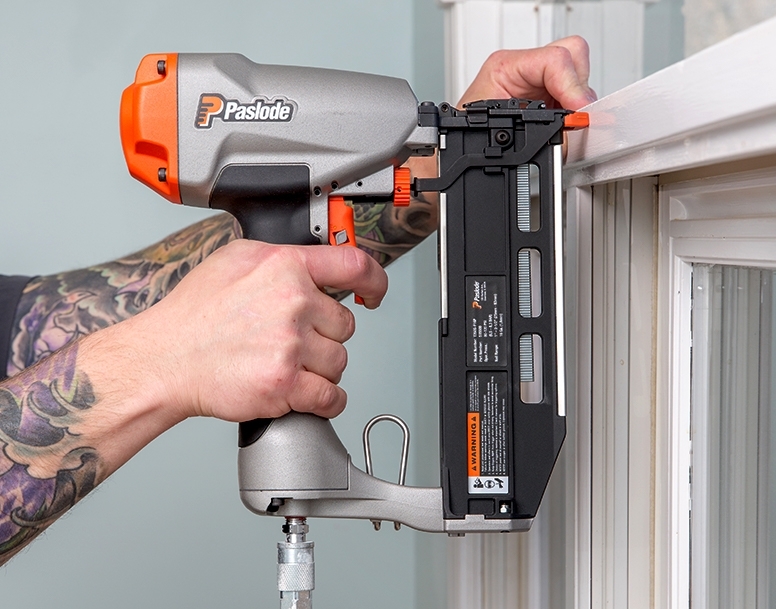 The new oil free Pneumatic Straight Bradder requires less maintenance and features an improved lightweight design with best in class ergonomics. 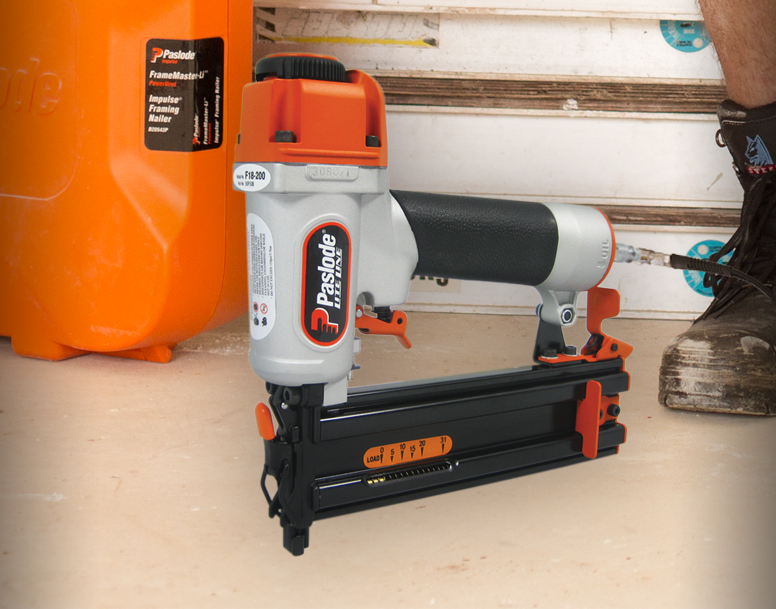 This 1.6mm (16ga) finishing nailer is both powerful and reliable perfect for all general trim applications.